Hello. 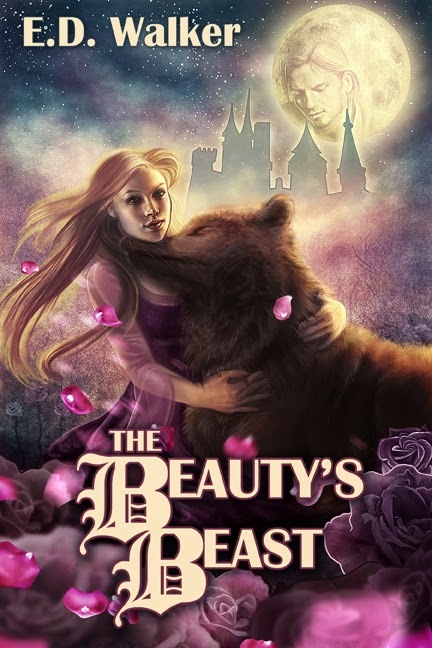 I’m a buddy of Conni’s from the Viable Paradise workshop, and she was kind enough to invite me to her blog today to talk about my medieval fantasy romance THE BEAUTY’S BEAST, which was just re-released this week. My novel is a retelling of “Bisclavret,” the medieval poem/fairy tale about a cursed werewolf knight written by Marie de France. I was captivated the first time I read her story and immediately decided to write my own version of it, mixing in a little bit of Beauty and the Beast too because I just can’t resist a fun fairy tale retelling. I didn’t discover Robin McKinley until my late teens, but once I did I went on a tear and read at least half her backlist in one go. I’ve always been a fan of fairy tale retellings (which is part of why I wrote one…), but these two books made a big impression on me. I loved the wry humor in her characters and their brusque practicality. Another one of my favorite elements was the slow build of the romances in Spindle’s End; there’s a proposal scene in this novel that has to be one of the most romantic things I have ever read. I also loved, loved McKinley’s world-building and all its intricate, well-thought out detail. This was my favorite fantasy series for a little while and the first two books were a big influence on how I wanted to write my own historical fantasies. I loved how Lackey would twist existing history to fit her fantastical elements in. I also appreciated how she incorporated various magical creatures like sylphs, fairies, and even Puck himself into her stories. 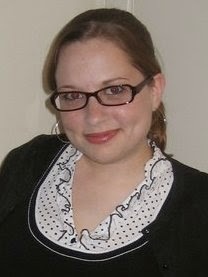 But, of course, my favorite aspect was how she twisted the basic elements of each fairy tale. She changed things in new and interesting ways so that the bones of the original story were still there, and yet by the end the reader had something totally new and wonderful to enjoy. Thanks again for having me, Conni. Karen on So you like male writers. So what?